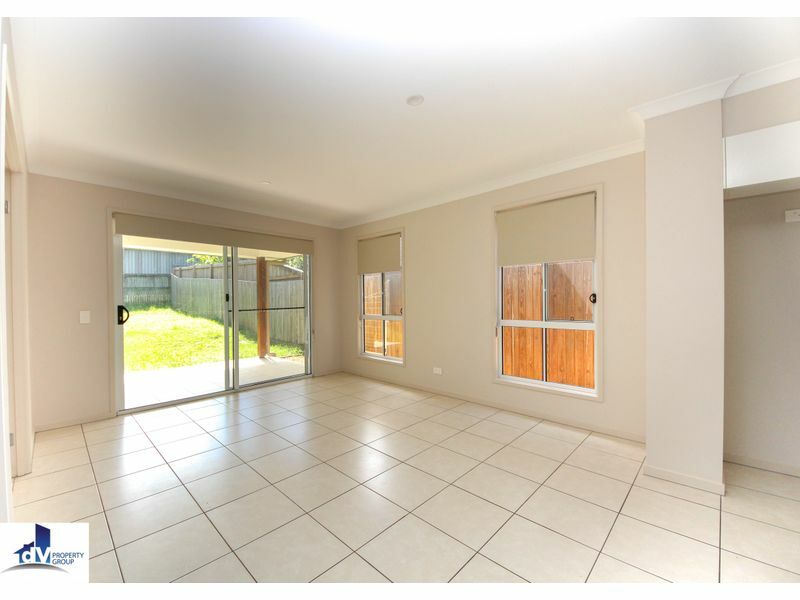 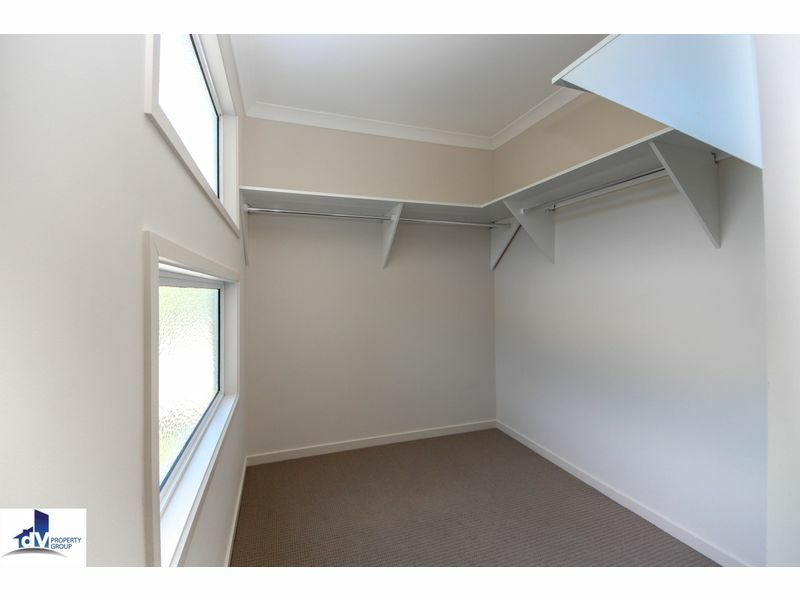 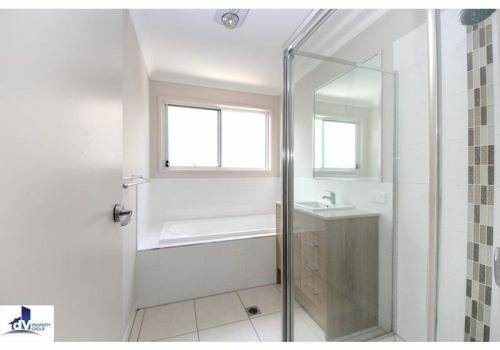 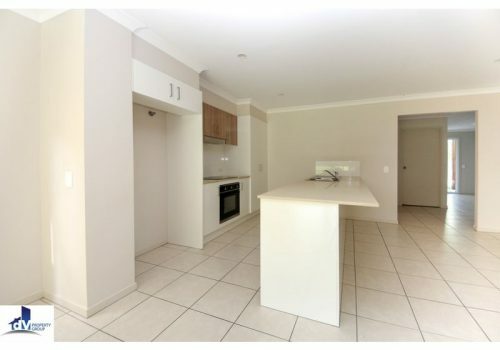 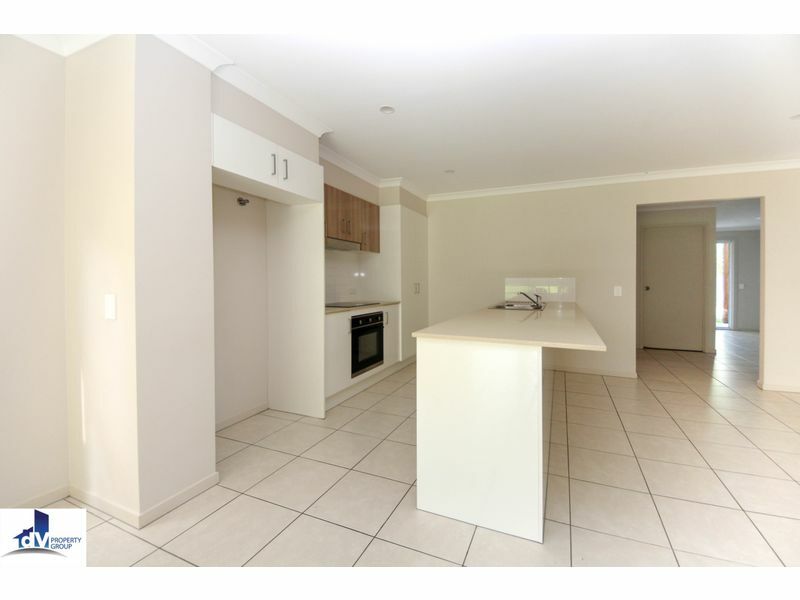 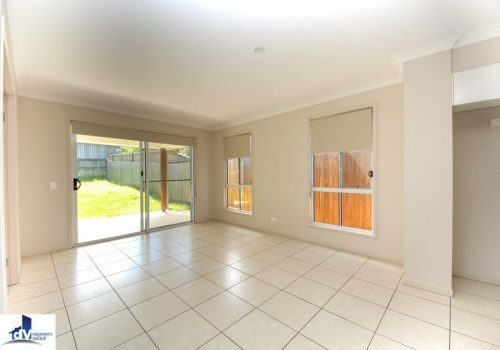 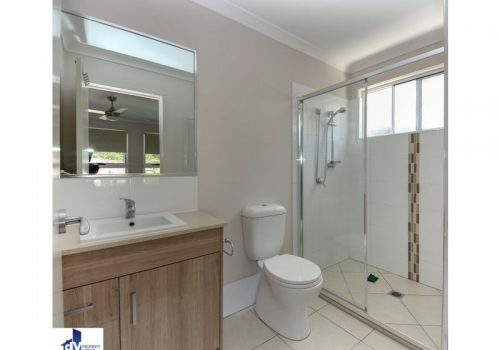 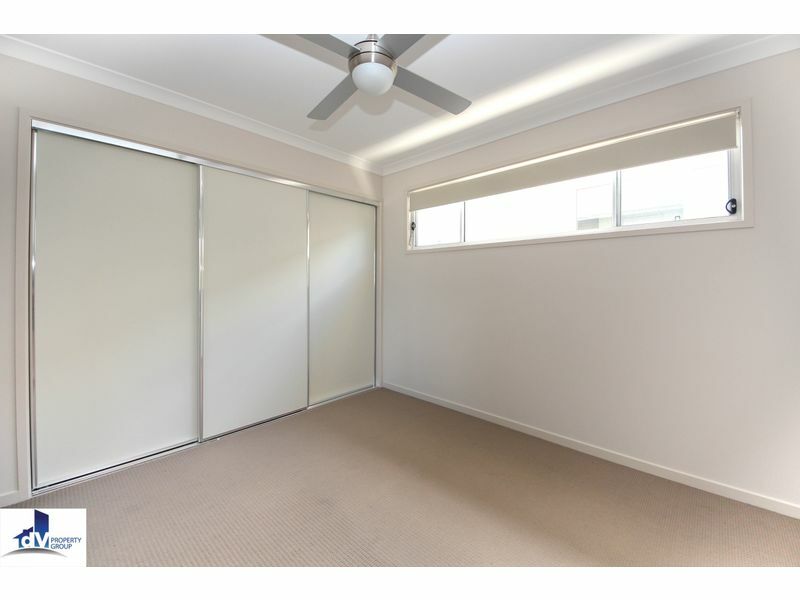 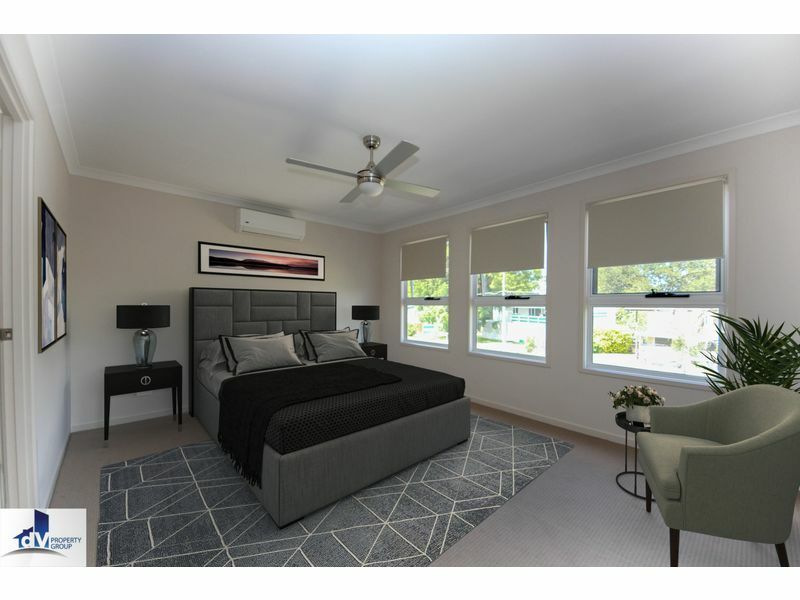 Ideally located between the bustling Everton Park shops the newly refurbished Brookside shopping centre, this home features all the modern convenience you could as for. 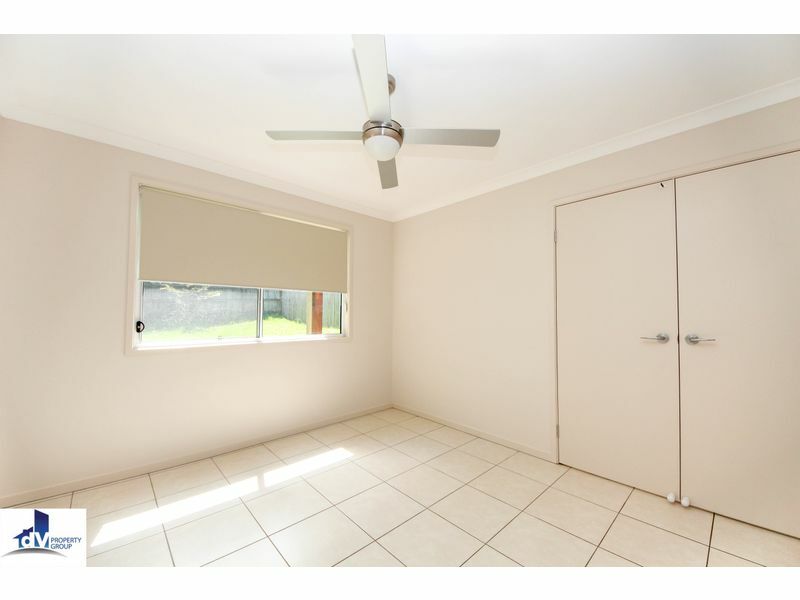 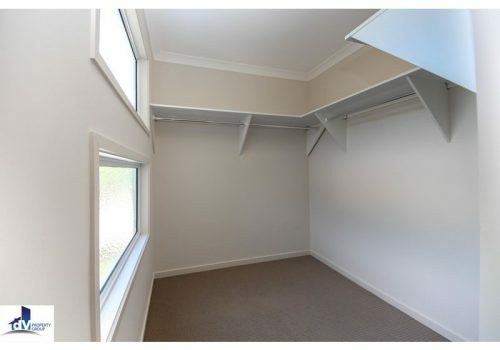 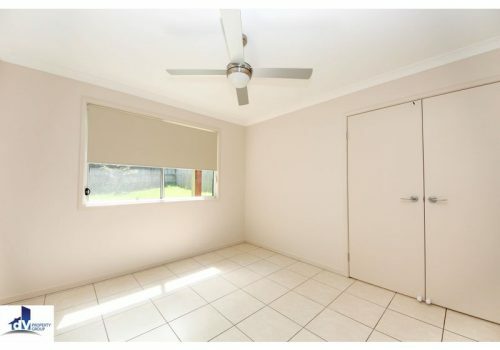 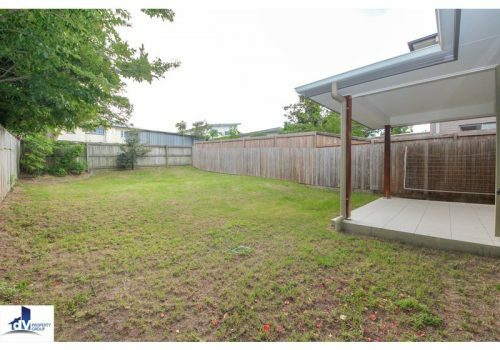 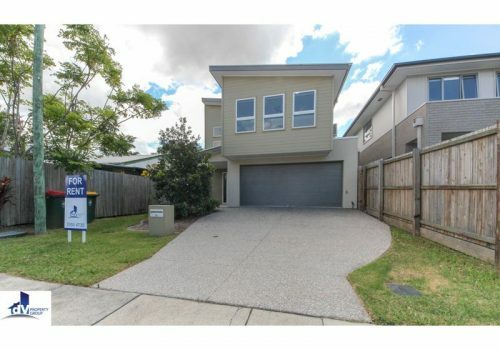 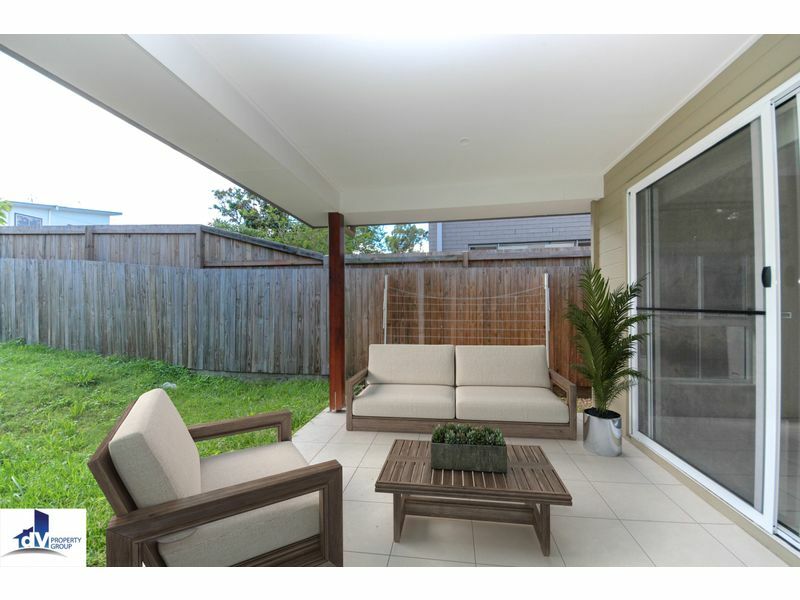 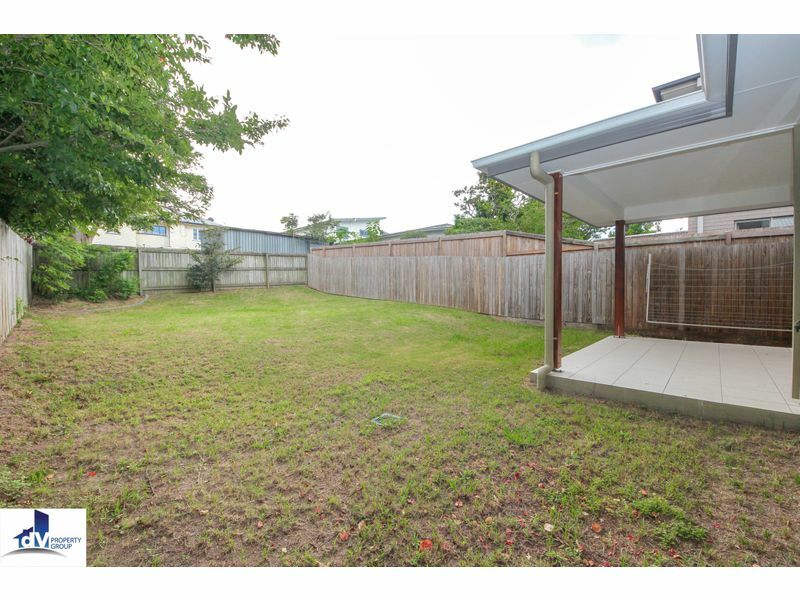 This property won’t last long so get in quick! 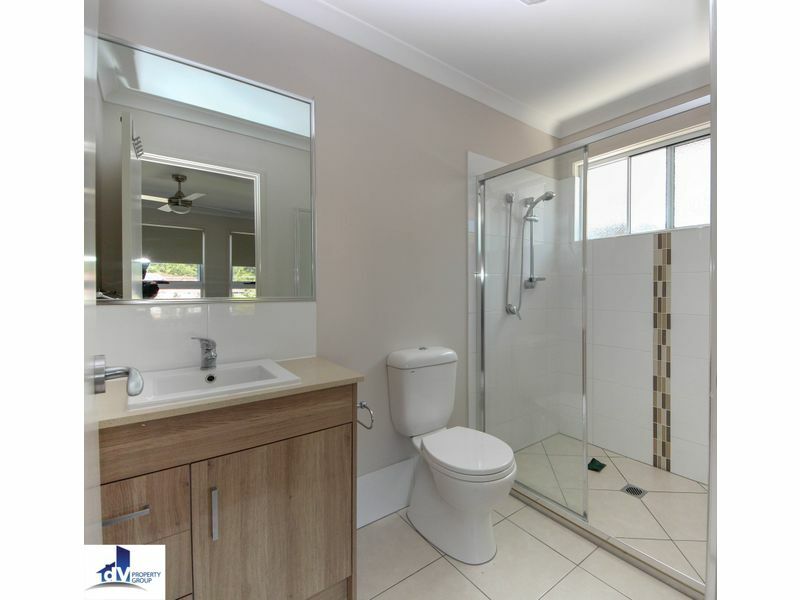 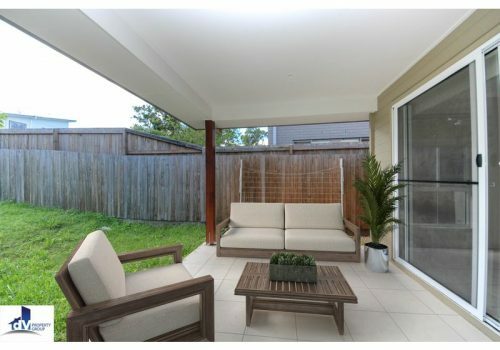 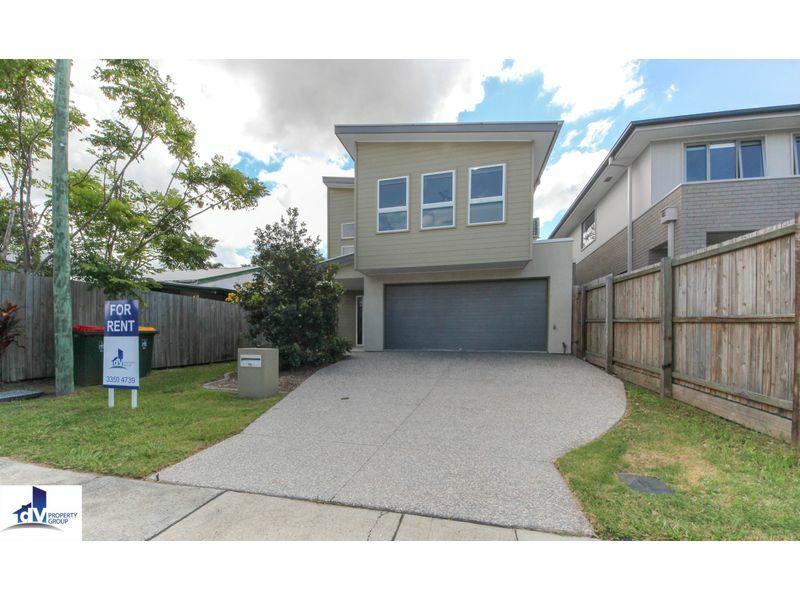 Contact us now on (07) 3350 4739 or admin@dvpropertygroup.com.au to register for an inspection.